2013 has ended. SheppyBrew Brewery was pretty busy last year, and since the Brewery likes to post quarterly updates on how much we have brewed, it is time for another Brew Stats post. 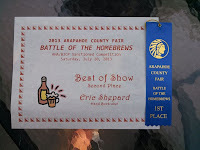 Of course, as I've shared before, I entered my first home-brew competitions in 2013. 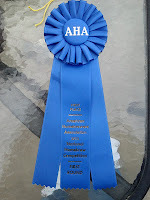 I entered 3 competitions (4 if you include the National Round of the NHC as separate) , and two of my beers won blue ribbons. One also won 2nd in the Best of Show. 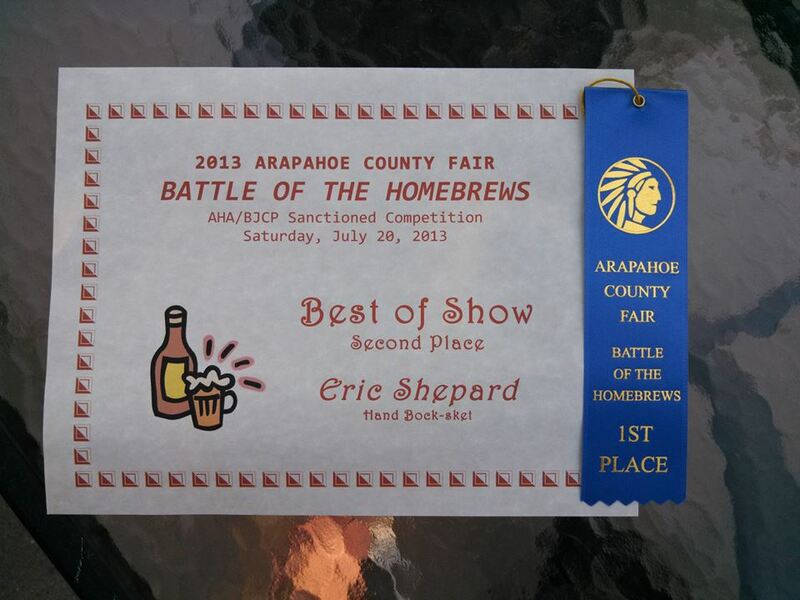 Another accomplishment is that SheppyBrew Brewery has now brewed at least one beer in all 23 Beer Categories of the BJCP (see SheppyBrew Styles). 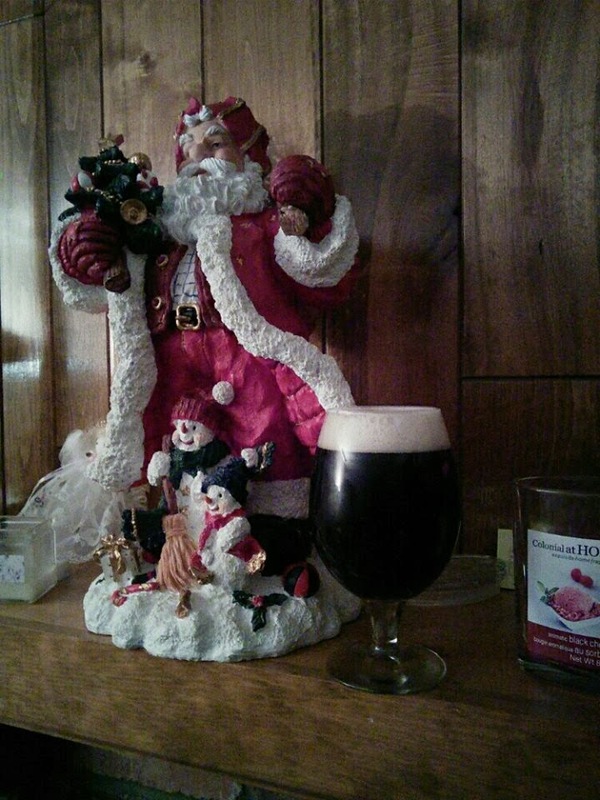 Schnockered to Comfortably Numb Barleywine was brewed on 12/30, and satisfied my Category 19. Strong Ale brew. Obviously, it is still fermenting, so we will have to see how it turns out, but I got it brewed before the end of the year to satisfy my goal. Just like last year, I broke the 100 gallon mark for beer brewed. I think that is noteworthy. I brewed 6 batches in the quarter bringing my total to 21 for the year. Last year I brewed 22 batches. Those 6 batches totaled 30 gallons, bring my 2013 total to 107 gallons of beer. Last year I brewed 105 gallons. 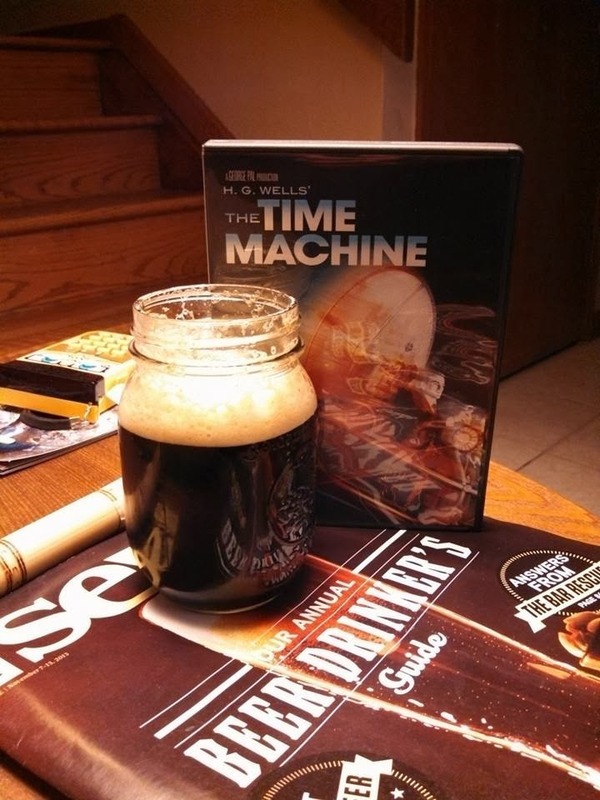 Of the 21 batches of beer in 2013, 14 were brand-new recipes. This is down from 16 new recipes in 2012. This is a little surprising given that I was making a special effort to brew new styles, but 14 is still a very good total. I didn't brew any lagers in the 4th quarter, so my total number of lagers remained at 3 for the year. This beat 2012 by 1. Actually, all 3 of these were brewed in the 1st quarter. I thought for sure I would do another over the last 9 months of the year, but I just never got around to it. All 21 batches of beer in 2013 were all-grain recipes. Last year, only 20 of the 22 were all-grain. I expect going forward, I will do hardly any batches that are not all-grain. I kegged every one of the batches in the 4th quarter (except Schnockered, which is not done, but I know I will keg it). This means of the 2013 batches, 18 were kegged or will be kegged. Last year, I kegged 15 batches. Obviously it was another prolific year in brewing. In 2014, I think I will probably end up brewing less, but I guess we will see. That pace of brewing almost 2 batches a month is just hard to keep up ... not to mention the drinking. I think my new recipes will fall considerably in 2014. There are a few recipes I want to work on a bit, and some favorites I really want to re-visit. At the very least, I want to re-brew some of the BJCP categories I did this year because I didn't think they turned out perfectly. At some point, I'll do a blog post to tell you which styles and beers those were. I'll probably enter a few more competitions this year, but I really don't want to become a competition brewer, so it probably will only be the in 2 or 3 competition range. To be honest, I have not really found the feedback from judges that useful. It is fun to win, but not so much so that I want to brew "to style" rather than working on the flavors that I personally like. Again, we'll see how things progress. At the moment, that is all I can think to share with you. Everyone have a wonderful 2014.